Graham Chandler has been working with Simon Rowe for 30 years now, with over half of that spent at Princess Royal Station. 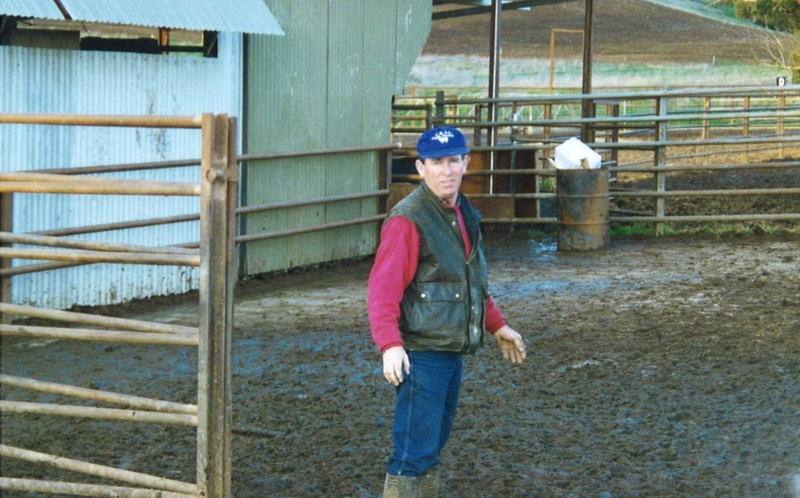 Graham started working at Princess Royal Station when the Rowes took over in 2000. As Major Projects Coordinator, Graham is in charge of many of the maintenance and construction projects. 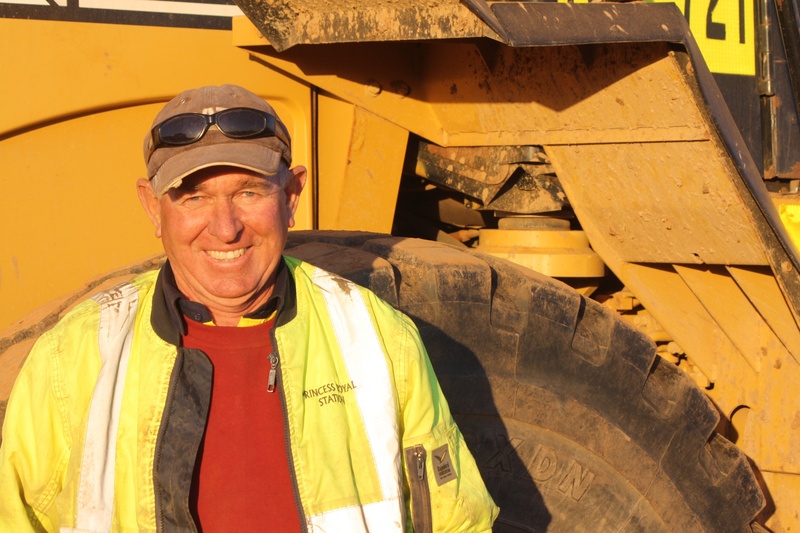 You might see him coordinating and working with some of our contractors or organsing construction work, maintenance, and the operation of heavy earthmoving equipment. After spending so much time here in Burra, he's made a lot of close ties with local contractors and suppliers. Graham has been getting the best of both worlds for the past sixteen years – he lives here in Burra during the week, but he commutes back to Adelaide for the weekends and holidays. He's been traveling this route ever since he started working at the station! He's also a family man, with a wife who lives in Adelaide and a grown son he couldn't be more proud of. What Graham Likes Most About Working for Princess Royal: "I love always having a new project on the horizon." Want to get in touch? Send Graham an email.